Growing up on a small Norwegian island, Dr. Yngvar A. Hvistendahl aspired to fly for the national Air Force. As an adult, his focus shifted to a career in medicine, and he is now one of the top plastic surgeons in the San Francisco Bay Area, and a founding partner at Plastic Surgery Specialists. Dr. Hvistendahl earned an Ivy League degree from Dartmouth College, where he helped lead the men’s soccer team to the league title. He then completed his medical degree at Case Western Reserve University in Ohio. At the University of California, San Francisco, he completed both an internship and residency in general surgery and a plastic surgery fellowship. 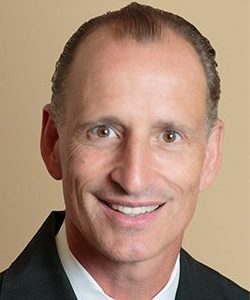 Dr. Hvistendahl is certified by the American Board of Plastic Surgery, and has served as chief of the plastic surgery division at Marin General Hospital, as well as chief surgeon at Marin County’s Plastic Surgery Center.